An intervalometer is a device commonly used to signal, in accurate time intervals, the operation of some other device. This is often done for a time-lapse series. It may also be used to take, or begin taking, picture(s) after a set delay. 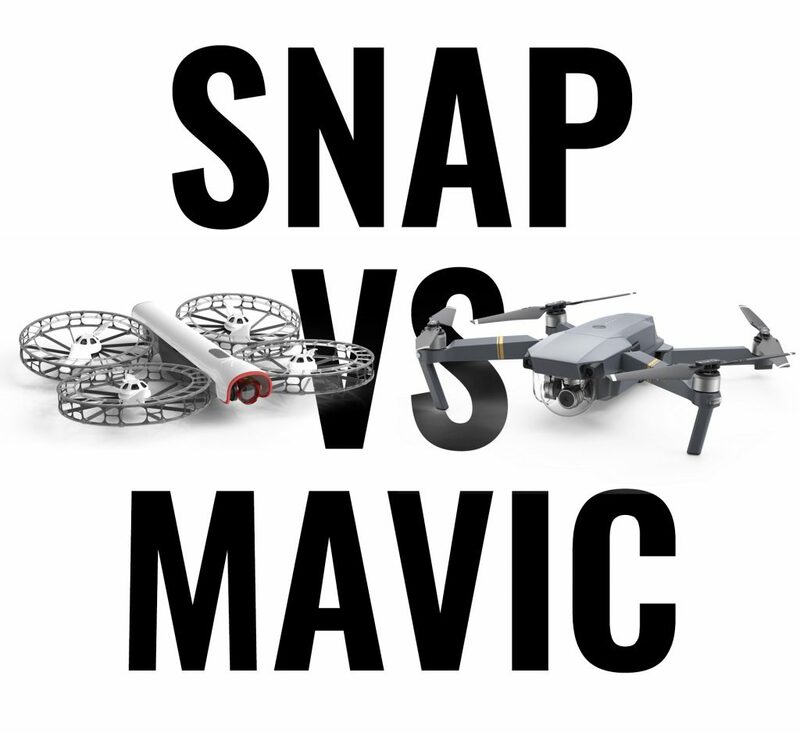 This guide walks through the most common intervalometers on the market, comparing specs and outlines pros and cons with the different models. 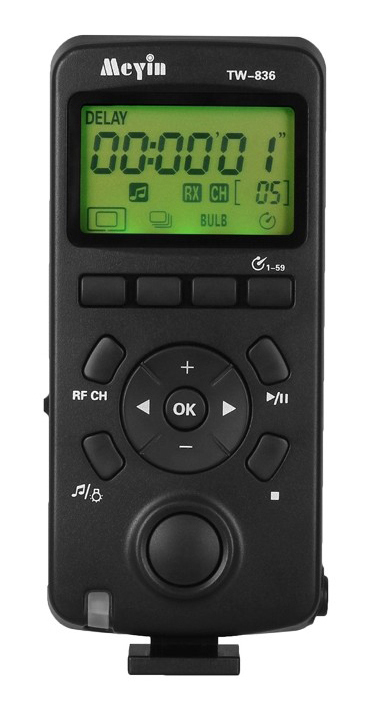 Most of the intervalometers offer a self-timer, interval timer, long-exposure timer, and exposure-count setting feature. Those who buy Canon brand stuff will need to buy the TC-80N3. It fits the Canon pro and prosumer cameras. Settings can be made with a single thumb. It’s most noticable feature is the high price tag (for a feature that really should be built in to all cameras). 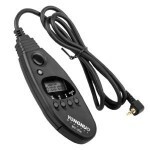 A YongNuo chinese knockoff intervalometer. The Chinese has made an abundance of knockoff versions of the Canon TC-80N3. There are models for most cameras, there are models with exchangeable connectors and there are models that operate wirelessly with RF signals. The same models are often labeled with different brands, though YongNuo seems to be the most common. Basically, they do the same or even more, as the original – at a fraction of the cost. The use of pretty common AAA batteries is a plus in some models, though AA would be even better. 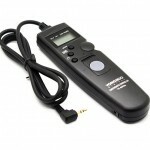 The small and lightweight YongNuo MC-20 intervalometer. If size and weight is a bigger concern than usability, the MC-20 is the best option. 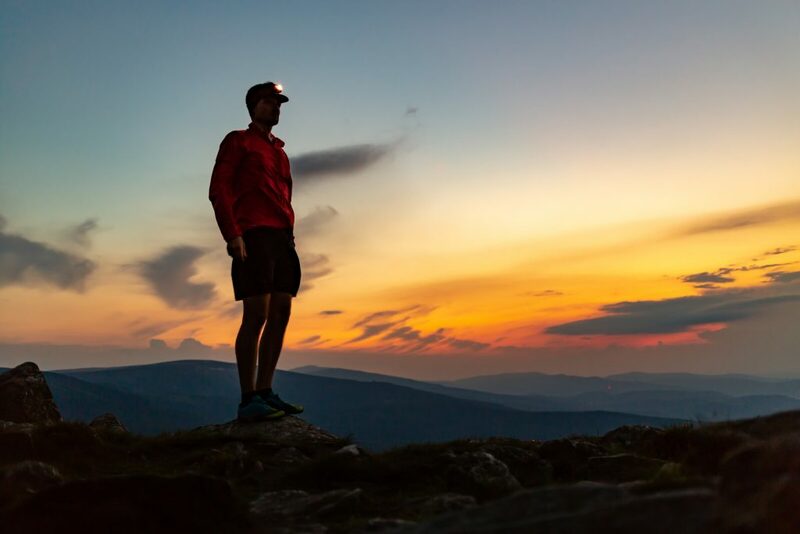 It is great for lightweight hiking or saving space for other stuff in your bag. The MC-20 comes in versions for many different camera models. The buttons are recessed and so small you’ll often need a pen to make the settings. Thus not the best option for use with cold fingers. It uses a pretty uncommon battery (CR2032). Nikon sells the MC-20 under the Nikon brand name. The JJC is basically the same as the Canon style intervalometer in terms of functionality, only with another form factor. It is shorter, but also a lot thicker. This can make it more suitable for packing into some camera bags or backpacks, depending on your configuration. Unlike the MC-20, it operates on easily available AAA batteries. 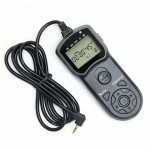 Meyin TW-836 wireless timer remote control. The TW-836 offer both wireless remote triggering options and more advanced options than most intervalometers. The most standout feature is one missing from every other intervalometer: a built in cold shoe mount. This is really handy, especially when the setup includes a camera slider. Advanced is good, and bad, as it provides options – but also add complexity. Another negative is added bulk and weight. 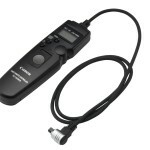 This product use a camera specific external cable for connecting to the camera. The overall build quality is one step above the competition as listed above. Triggertrap Mobile is the way to go for advanced camera triggering. 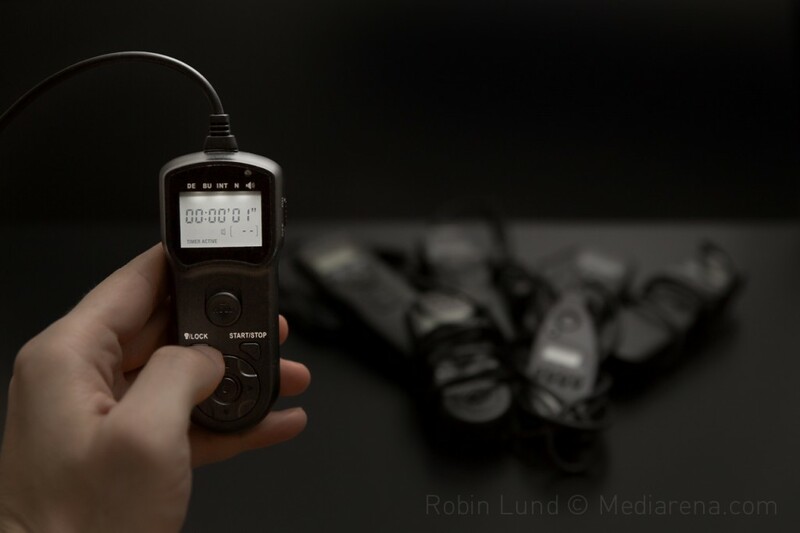 The Triggertrap Mobile makes an intervalometer of your Apple iOS or Android device, via a hardware dongle and a software app. 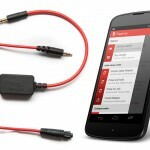 As such, Triggertrap Mobile offer a lot of options that are not available with classic “dumb” intervalometers. Dongles are available for most cameras. Some noticable features are time warp, HDR, sound sensor, vibration sensor and Wi-Fi modes. Another intervalometer worth considering is the TimeLapse+. This article will be continually updated to reflect the current options.